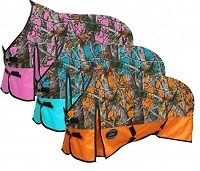 Keep your horse warm and protected with a quality horse blanket. 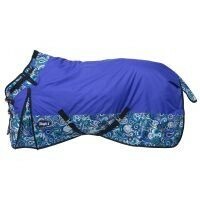 Horse blankets for any size horse plus add a little color to your blanket and stand out from the ordinary. We also have pony blankets and miniature blankets for the little ones.